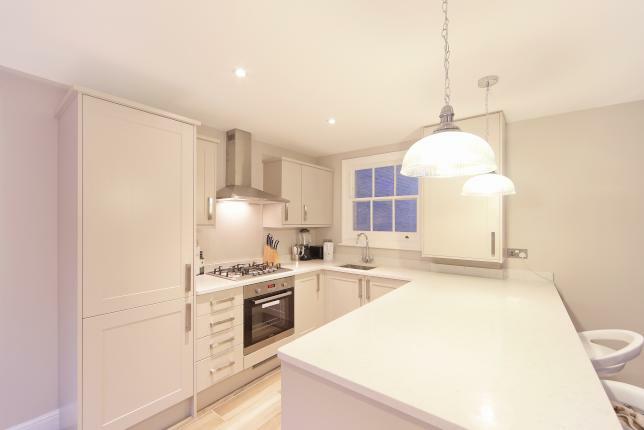 A beautifully presented two double bedroom, two bathroom flat securely and privately located to the rear of this period conversion on the raised ground floor. 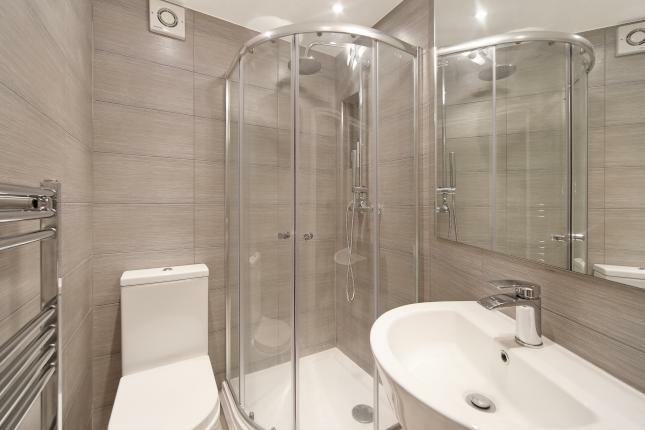 The flat has been recently modernized to a high standard and particularly benefits from gas central heating and long lease. 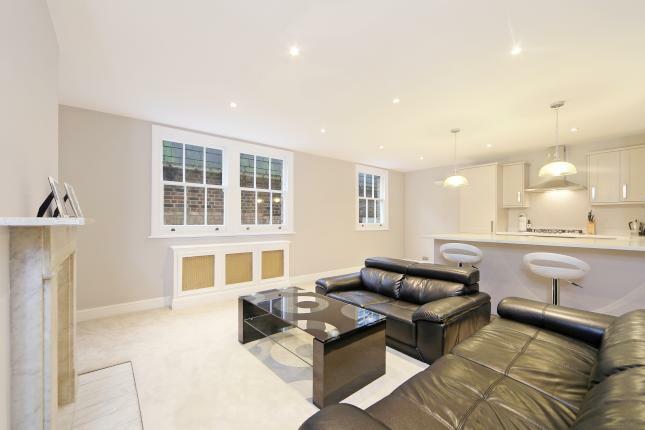 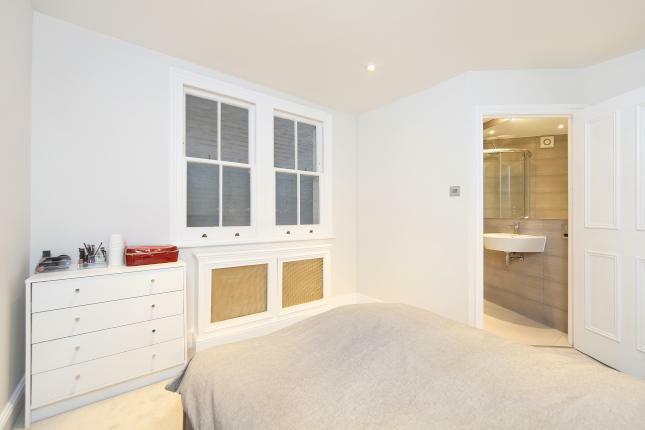 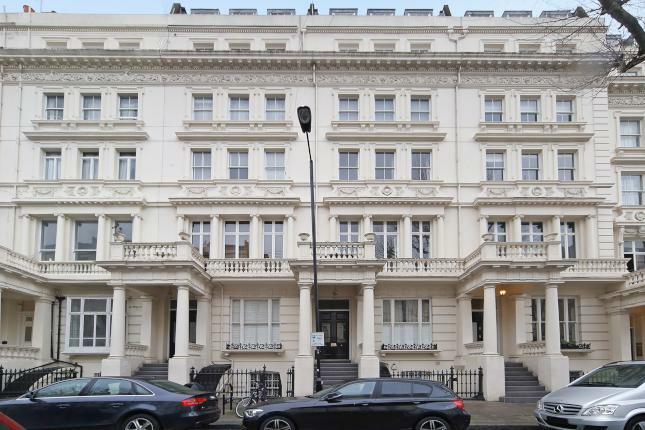 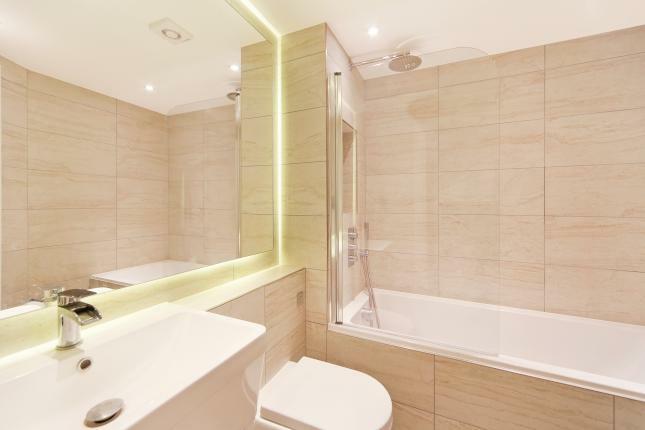 The property is ideally located within a few yards of the open spaces of Kensington Gardens/ Hyde Park and is very convenient for Bayswater and Queensway underground stations, as well as the multitude of shopping and entertainment facilities on Queensway.